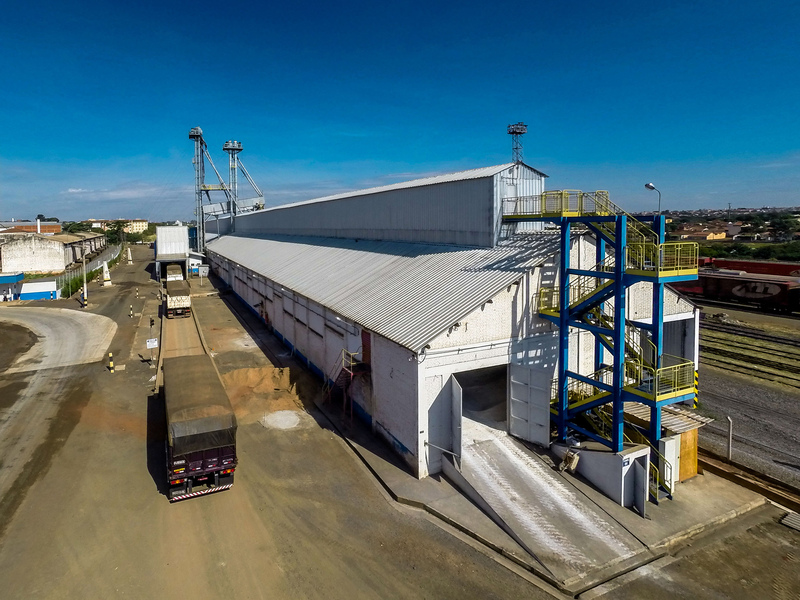 The largest global sugar and ethanol trader, Copersucar S.A. recorded net income BRL 147.2 million in the 2017-2018 crop year, with an important contribution from gains from direct operations, notably logistics services, and marketing of ethanol and sugar in the domestic market. Net sales totaled BRL 28.6 billion. 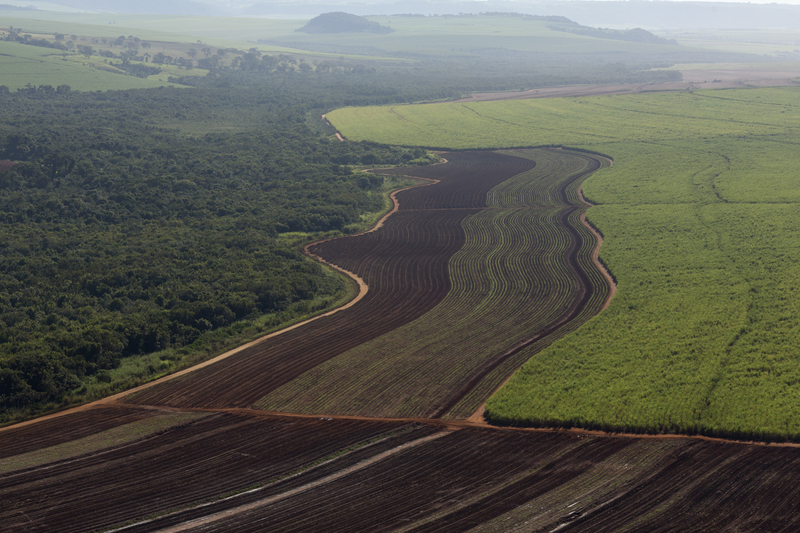 BP Biofuels and Copersucar today announced (30 November 2017) that they have agreed to form a joint venture to own and operate a major ethanol storage terminal in Brazil, better and flexibly connecting ethanol production with the country’s main fuels markets. 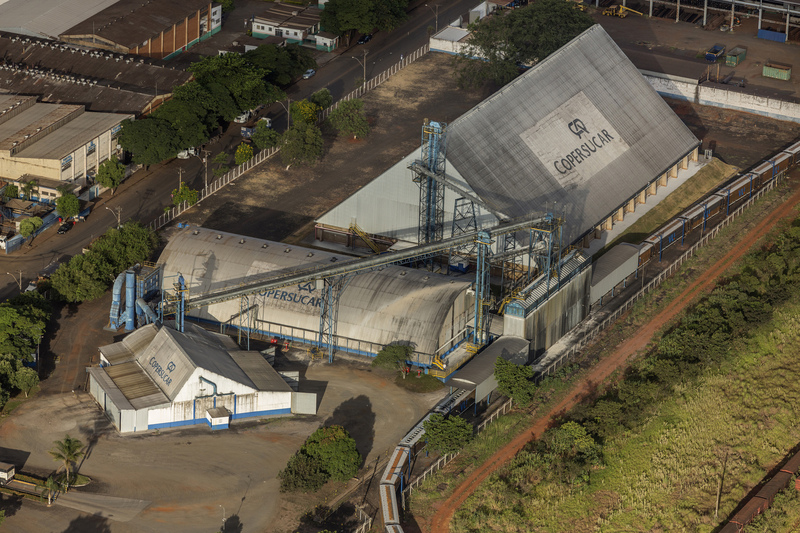 Copersucar S.A., the largest global trader of sugar and ethanol, hit the mark of BRL 254 million in consolidated net profit at the end of the 2016/2017 Crop Year, with revenues of BRL 28.3 billion (an increase of 7.6%). This positive result reinforces the strategic success of the company since its incorporation in 2008. 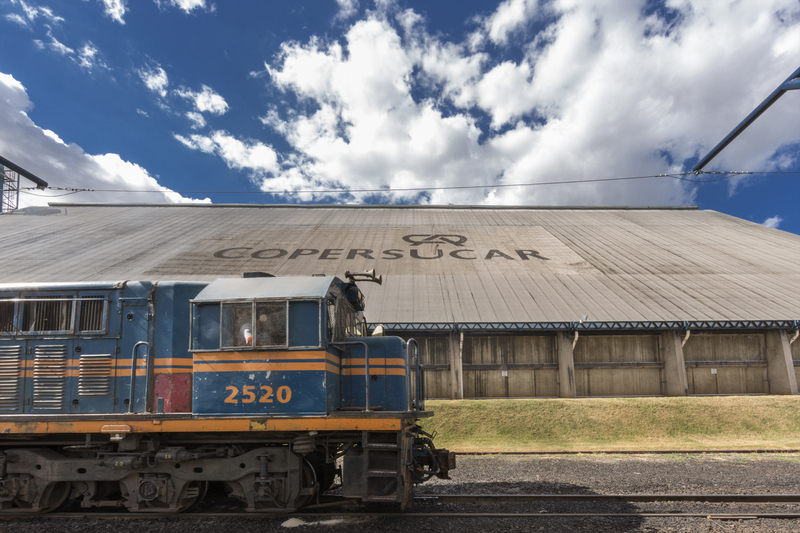 Copersucar S.A., the largest global trader of sugar and ethanol, recorded several positive indicators at the end of the 2015/2016 Crop Year, with growth in sales and reduction in net indebtedness. 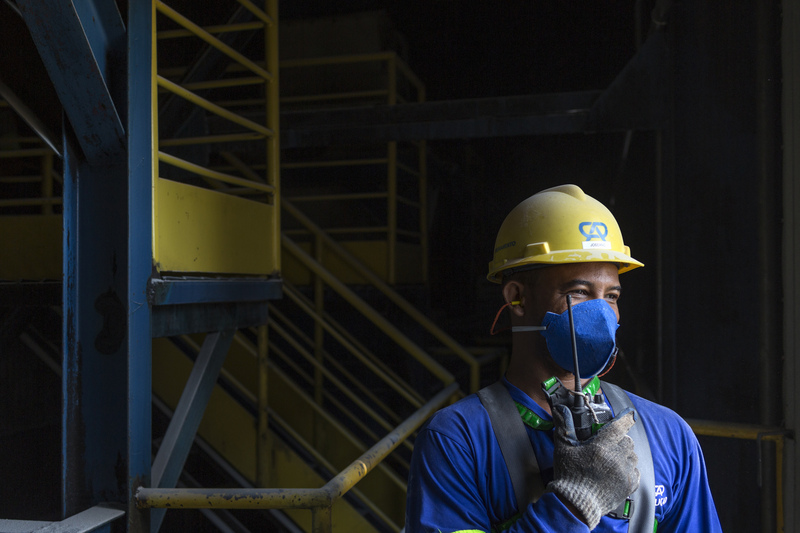 With consolidated revenue of BRL 26.3 billion – an increase of 25% over the previous year – the Company reduced its net indebtedness by 28% and recorded net earnings of BRL 32.0 million. Copersucar joins nearly 200 forward-thinking companies as a new member of the World Business Council for Sustainable Development (WBCSD). Cargill and Copersucar have successfully completed all required regulatory clearances to form Alvean, their new 50/50 sugar trading joint venture. 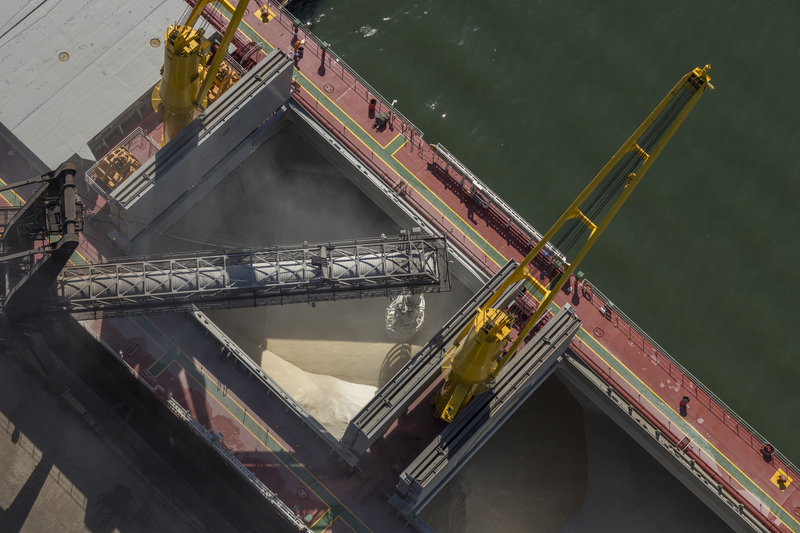 Copersucar and Cargill announced today an agreement to combine their global sugar trading activities into a new joint venture that will originate, commercialize and trade raw and white sugar. 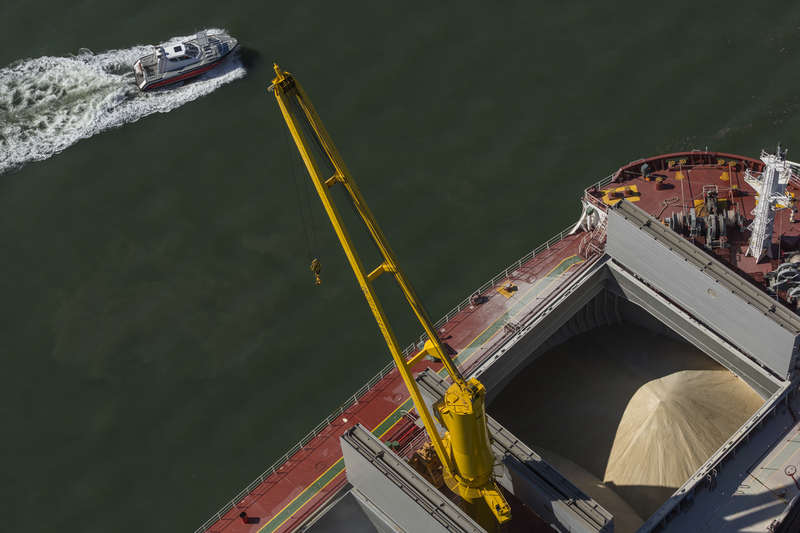 Copersucar equates shipments and starts rebuilding Terminal Copersucar concluded the plan of reconstruction and resumption of operations of Terminal Açucareiro Copersucar (TAC) at the Port of Santos. Paulo Roberto de Souza spoke up during the Sugar and Ethanol Meeting in São Paulo, Brazil. 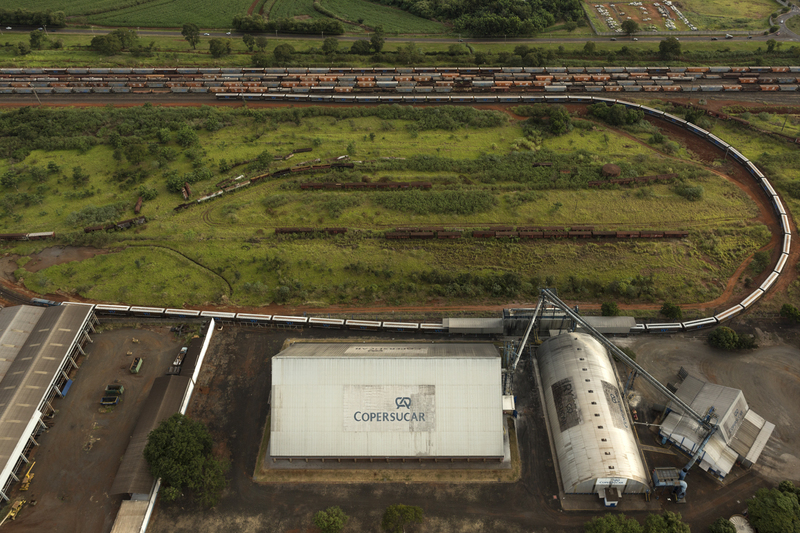 Copersucar reports that the fire occurred today in the Copersucar Sugar Terminal (TAC), at Porto de Santos, SP, was controlled by the Fire Brigade and that the supplementary operations continued throughout the day. Strategy broadens the Company's internationalization and strengthens services in countries like China, Indonesia, and Malaysia. Combined companies handle 12% global market share in growing ethanol space. In 2011, the SuperAção Jovem [Youth SuperAction] benefited 23,294 students from 143 schools of São Paulo. The facility is part of the R$ 2 billion the company will invest by 2015. 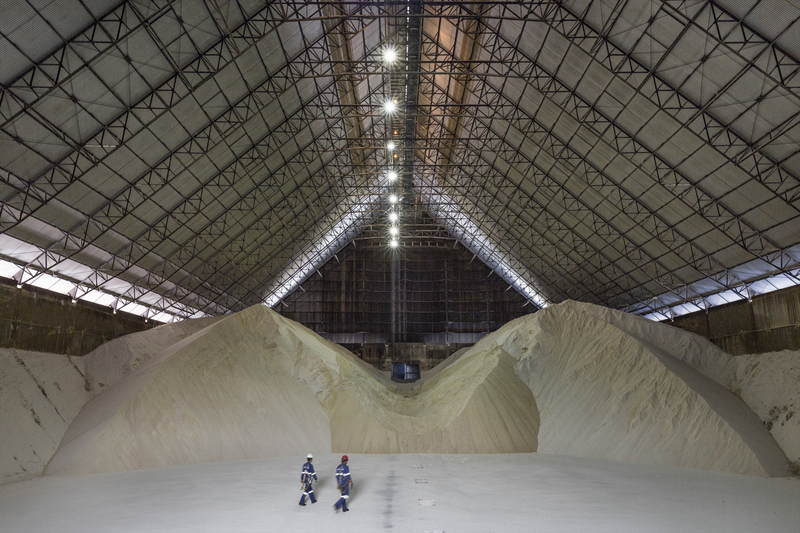 Copersucar S.A, the largest Brazilian sugar and ethanol commercialization operation, has been granted Bonsucro™ EU certification for the chain of custody of sugar and ethanol produced by its members who are also certified. 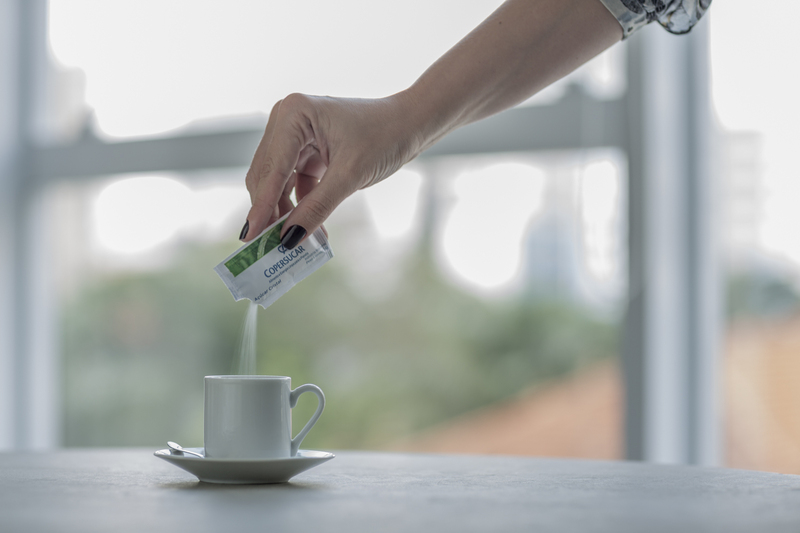 Company guarantees largest supply of sustainable sugar and ethanol with five mills in compliance with the Bonsucro™ EU RED Production Standard. A positive agenda advocating the increased supply of ethanol in the Brazilian market was proposed by the chairman of the Copersucar S/A Board of Directors, Luís Roberto Pogetti. 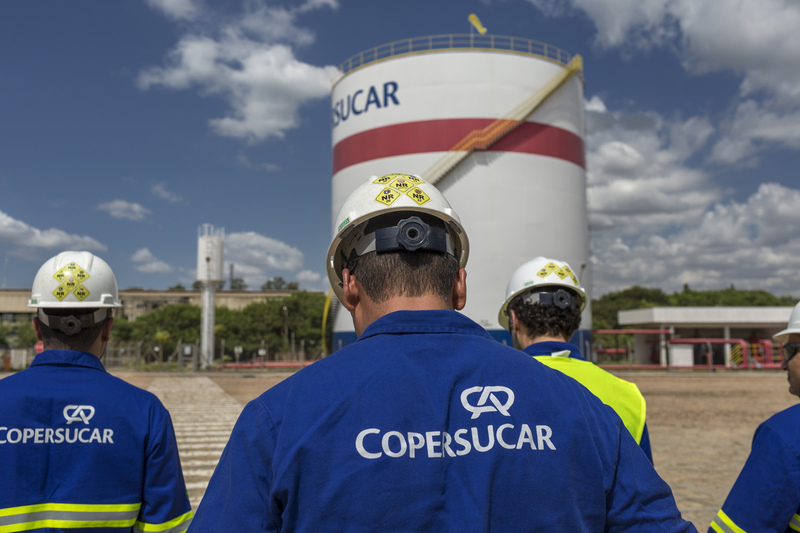 Copersucar S.A., the largest sugar and ethanol commercialization operation in Brazil, has decided to cancel its share offering on the São Paulo BM&FBovespa exchange. 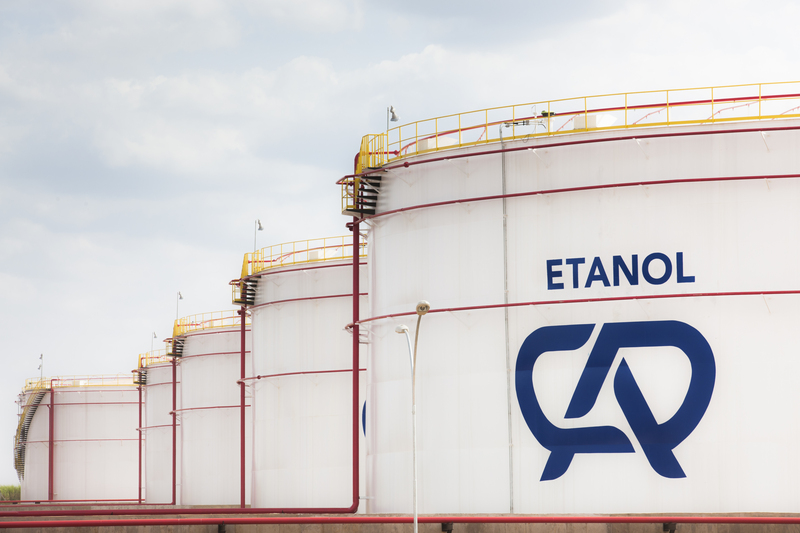 This is due to ongoing unfavorable market conditions, which led the company to request that the CVM (Comissão de Valores Mobiliários) suspend the operation on July 20.